Great and highly recommended place! The staff were welcoming, and the masseur was skilled. He was personable, knowledgeable, and professional, setting a very relaxed and therapeutic atmosphere. I would definitely go back. Gave the massage as a gift, but she said it was the best massage she’s had in the past several years! Jim is an excellent massage therapist! Creative Wellness was amazing. Everyone was kind and friendly and the massage from Emily was outstanding. I highly recommend. Creative Wellness was great. I did the hot stone massage with James and would highly recommend. 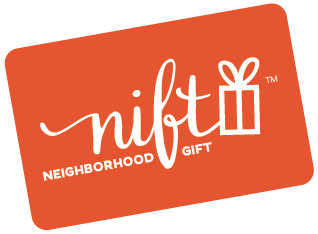 The Nift gift that I used at Creative Wellness Strategies was well worth it. It was my first time getting a professional massage and I was well taken care of. Jim and Minden created a very calming, welcoming atmosphere. Jim took special care reviewing the process of massage and discussing any health concerns before getting started which was greatly appreciated. Very friendly and helpful staff. Good experience. They even upgraded my session to help me get the most out of it.